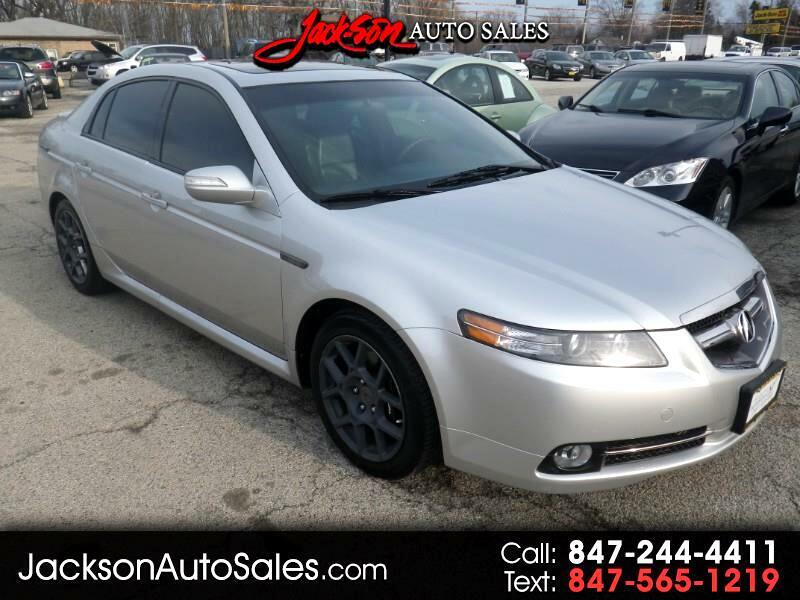 2008 Acura TL Type-S. This Type-S is easily one of the cleaner ones around with only 129K miles this TL is in excellent shape. The Alabaster Silver Metallic exterior is in great shape as are the Ebony two tone leather seats. This TL also has a subtle cosmetic touch as well with it's clear aftermarket taillights! Also no dreaded cracked dash!! If your looking for a quality pre-owned Type-S this is the one! Only slight cosmetic issues of note are the wheels which show some wear and the slight clear coat peel on the center grill, outside of this the interior and exterior of this TL are easily an 8.5 or better without question!